News: Photographs and Watercolors will be exhibited and forsale at Fortunate Discoveries in Lincoln Park, Starting at the beginning of May. 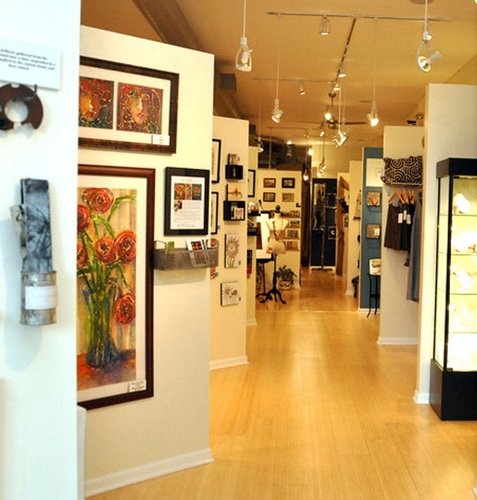 It is a beautiful eclectic Gallery that is open throughout the week. Art will be rotated monthly.